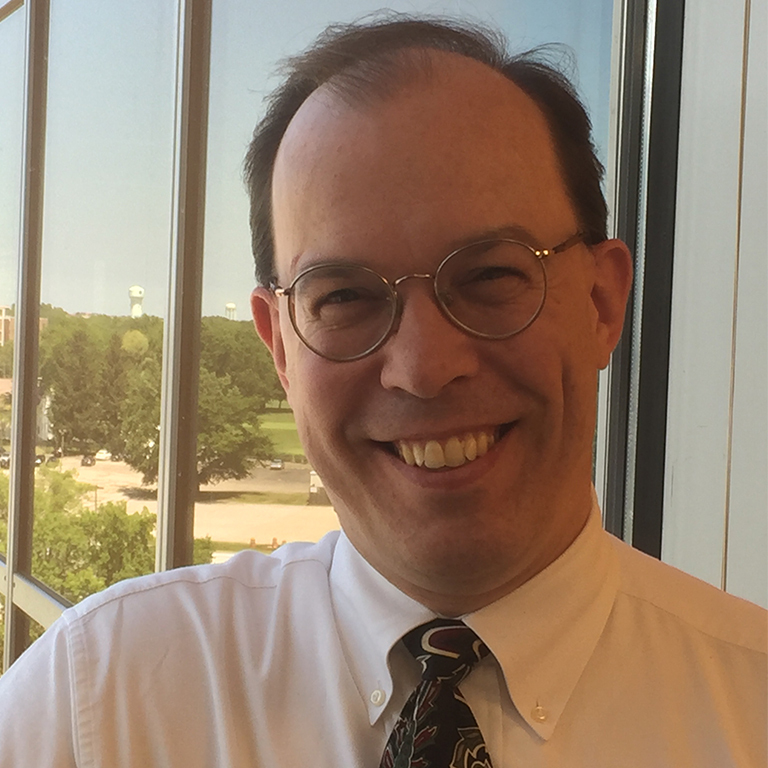 Joshua Saxe is an adroit Senior Programmer/Analyst Consultant for more than 25 years. He plays a pivotal role in defining, developing, testing, analyzing, implementing and maintaining applications on AS/400 and System 38. Having to catered industries like Specialty Retail, 3PL Nationwide Logistics, Manufacturing / Distribution Joshua is an expert in developing, implementing and managing JDA based retail solutions. He is an expert when it comes to Marketing, Sales Analysis and Customer Relation Management. Understanding all marketing gimmicks, has helped Joshua communicate effectively with non-technical staff and with members of interdisciplinary teams. A true all-rounder, Joshua is an excellent team leader and has led teams across multiple locations. He is always keen on providing leadership, training, and professional development to his team. Joshua has led full SDLC from requirements gathering through implementation. He is adept in providing critical on-site client management and managing business expectations while delivering results using offshore developers. Joshua’s niche skills include RPG/400, RPGLE, SQLRPGLE, DB2, DDS, COBOL, QUERY/400, SQL/400, CL/400, IFS, PHP, Perl and Visual FoxPro. As a Senior Programmer, Joshua has always been instrumental in fulfilling the role of System Administrator, managing system resources and performing tasks such as daily tape backups, emergency/scheduled hardware replacement and 24/7 system monitoring. Patient, forward-thinking and decisive, Joshua has experience in providing optimum 24/7 user support and resolution of “production down” issues in time-critical environments. Depending on the organization, Joshua has worked with specific computer systems, such as financial, scientific or engineering and tailor such systems to the needs of the employer. He has designed and implemented many extracts from the AS/400 environment for use by other systems as well as upload process to off-load data entry tasks from the user community. He has also provided IT support/leadership for over ten customer take-on in a mixed AS/400 / SAP environment. As an essential part of his job, Joshua is always abreast of new technology trends to incorporate any relevant applications to existing systems. Time and again, with his ability to effectively prioritize and execute tasks in a high-pressure environment Joshua has proven his analytical and problem-solving abilities.